The online registration process of Graduate Aptitude Test in Engineering (GATE 2018) application process will conclude in three days i.e. October 5. 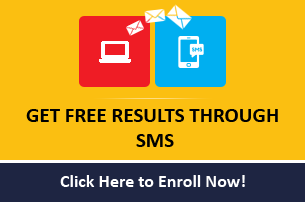 All the interested candidates need to apply though GATE Online Application Processing System (GOAPS). Photograph requirements: A passport size (3.5 cm Width X 4.5 cm Height) photograph of the face of the candidate is required for the application form. Please draw a rectangular box of size 2 cm X 7 cm (Height X Width) on an A4 white paper. Sign with black or dark blue ink pen within this box. The signature with all capital letters capital letters or in any other color (other than black and blue) will not be accepted. Announcement of results: March 17, 2018. 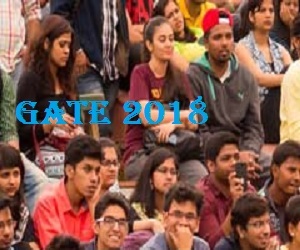 GATE is an all India examination that primarily tests the comprehensive understanding of various undergraduate subjects in engineering and technology. 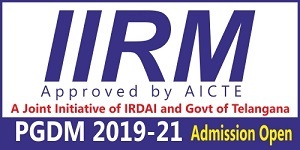 The exam is conducted for admissions to post-graduate programmes (eg: ME, MTech, direct PhD) in Indian institutes of higher education with financial assistance provided by the Ministry of Human Resource Development (MHRD) and other government agencies. 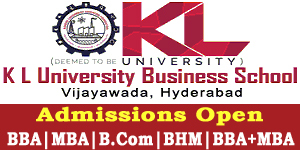 The scores may also be used by public and private sector.